NEW YORK, Oct 1, 2011 /— On October 21st, 2011, Lancome invites customers to experience the “Beauty of Giving” by celebrating Genes Day, a one-day national event Lancome began in 2010 to support St. Jude Children’s Research Hospital, one of the world’s premier centers for the research and treatment of pediatric cancer and other catastrophic childhood diseases. Lancome, the world’s largest luxury beauty brand, pledges to double last year’s donation and raise $300,000 to support the lifesaving research and treatment done at St. Jude. The suggested retail prices for Genifique Youth Activating Concentrate are $58 for 0.67 ounce; $78 for 1 ounce; $98 for 1.7 ounces; $125 for 2.5 ounces. Those new to Genifique are welcome to stop by the counter during the month of October for a deluxe seven-day sample of the product. 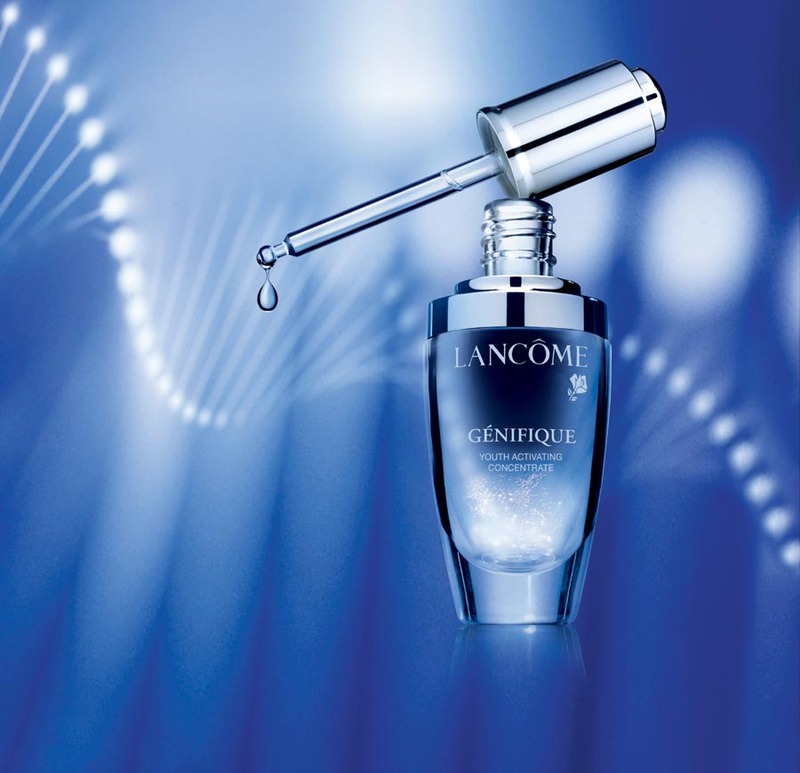 On Genes Day, October 21st, a $7 donation will be made to St. Jude Children’s Research Hospital for every concentrate sold at a Lancome counter in the United States or at lancome-usa.com.